Python is a versatile and widely used open-source programming language with many applications. Its focus is on guiding developers to write readable code. It is used in many application domains and offers many choices for Web Development. 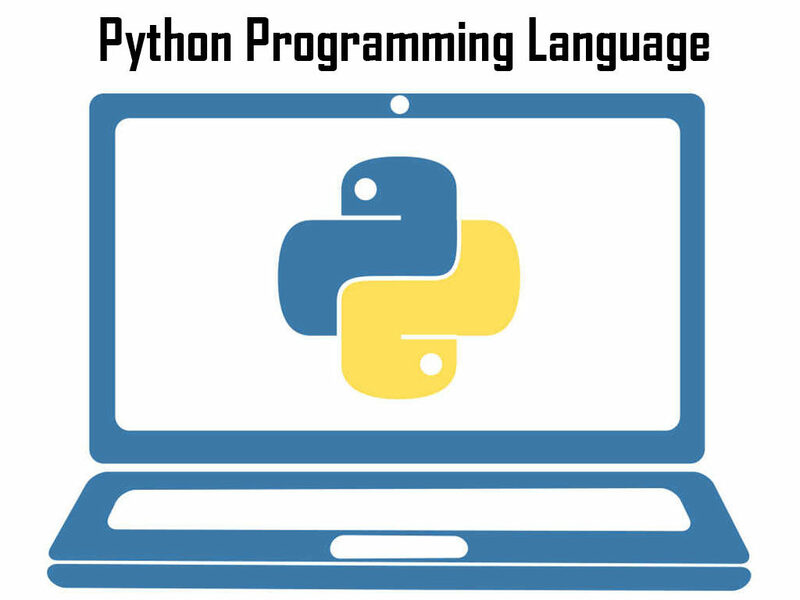 As a scripting language with simple syntax, rich text processing tools and module architecture Python is often used for natural language processing tasks. One of the great Python feature is its availability for all Platforms. Python can run on Microsoft Windows, Macintosh & all Linux distributions with ease. Python is the 6th most In-Demand Programming languages of 2016. Analytics showed that demand for Python Programming expertise increased 96.9% in big-data related positions in 2015. NASA has adopted it as the standard scripting language for its Integrated Planning System. Python is also extensively used by Google to implement many components of its Web Crawler and Search Engine &Yahoo! for managing its discussion groups. To cater to this high growth of the industry we have introduced our course in Python Programming for engineering students across all years. We help students concentrate on important programming skills such as problem decomposition and data type design using Python. No pre-requisite is required to attend this course as we cover all required topics in the class itself. Request for the course brochure to know what topics we cover in this course.